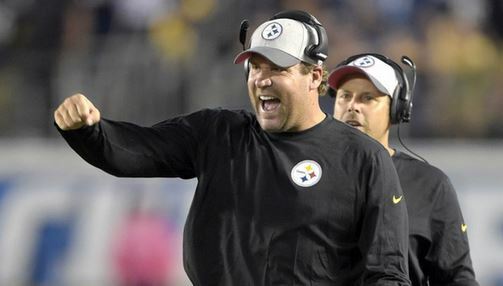 The return of Big Ben Roethlisberger could come sooner than you think. Roethlisberger said, via Jeremy Fowler of ESPN.com, that he plans to take part in the 7-on-7 period of practice for the first time since injuring his knee against the Rams in Week 3. Roethlisberger is, of course, angling to play this weekend, but the Steelers brass are surely going to make sure he has lateral movement first.